Design meets the travel industry. 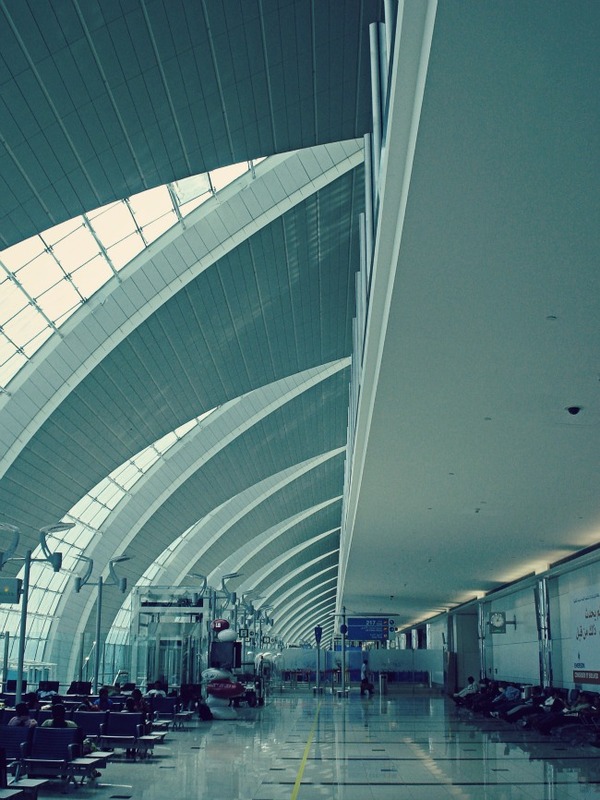 The Dubai airport emirates terminal is tastefully designed, incorporating shapes relevant to the country as well as functionality. Seen here is one side of the terminal that houses many of the gates, lit almost completely by natural light. I wind up discovering something new every time we pass through here.